Tropical Storm Harvey is now back in the Gulf. 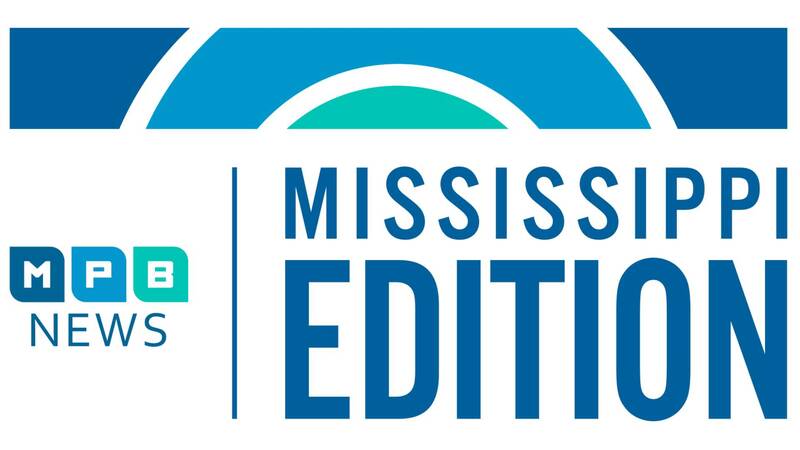 Hear what Mississippians can expect. Then, today is the 12th anniversary of when Hurricane Katrina came ashore in Waveland. Also, StoryCorps features a conversation between a man and his young son about peaceful protests. And, Kindergartners in the state have a stronger base for beginning their elementary school education.